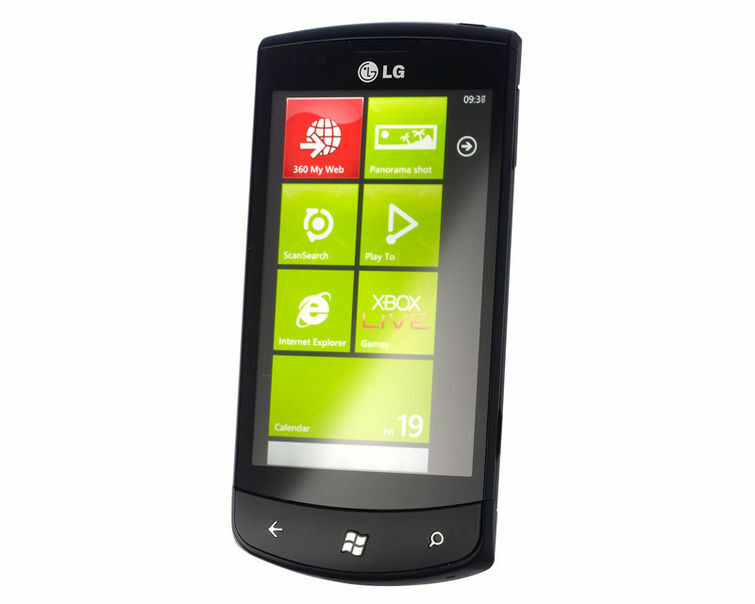 LG with its strong reputation for hardware design has brought its Windows Phone 7 handset (E900). 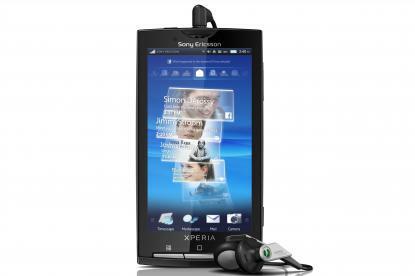 E900 is different from the original Andriod-powered Optimus in terms of design and specification. This handset is come up with larger and clearer touchscreen, better camera with a LED flash and 16 GB of internal storage. It has sculpted body and solid metal back cover. LG will perhaps market the handset to a fun-loving audience, instead of catering it to business users. It’s a plan that has worked in the past, though it is not simple to bring high-end smartphones to regular users, owing to high prices. Pros and cons of LG E900 go under that are enough to give you idea of how well LG did in that task. The new Macbook Air supercomputer by apple is not an ordinary laptop. 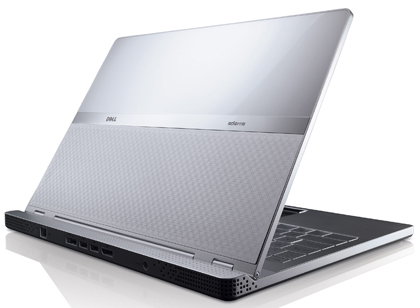 This laptop is exceptional in appearance as well as in its performance. 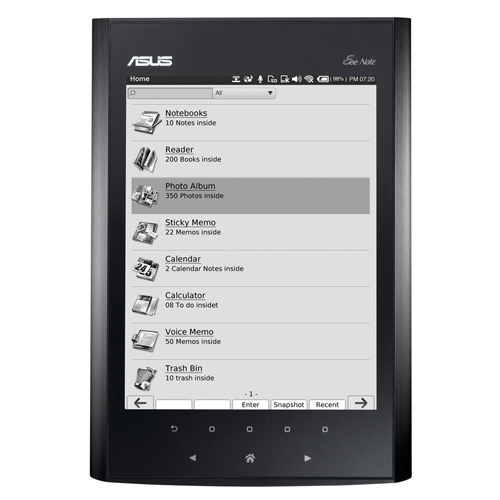 It offers a battery that lasts in standby mode for up to 30 days and runs for up to 7 hours. If you want to wake it from stand by mode, you can do it instantly and if you want to boot it up from cold, it will take just 12 seconds. 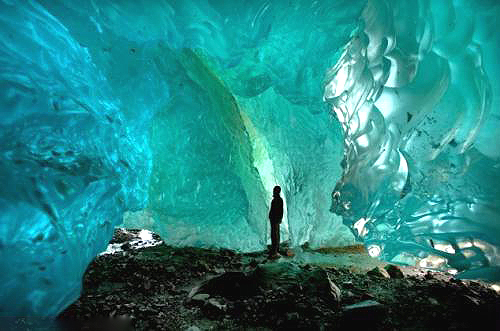 ‘Ice Man’, a frosty photographer has captured amazing pictures inside the glaciers. He was prepared to go to extra ordinary lengths to capture pictures perfect from all angels. 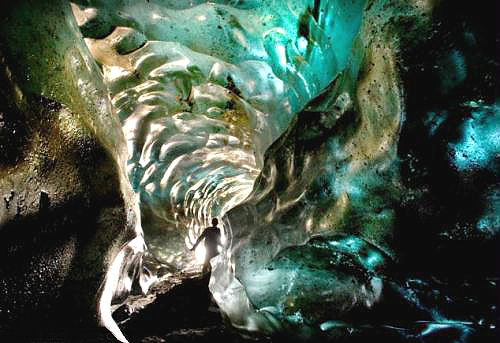 Eric Guth is spending days hiding out in some of the world’s most spectacular glacier caverns. Even constant threats of pneumonia, frostbite and collapsing caverns aren’t enough to defer this fearless photographer off. 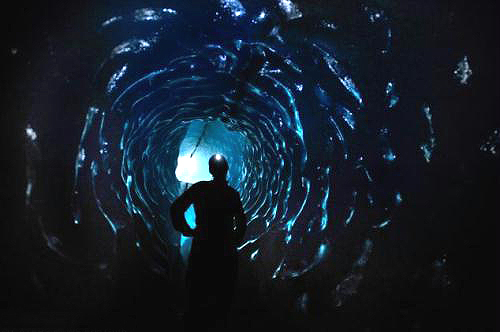 Eric, after becoming fascinated with glaciers just like a young boy has spent the last five years hunting down, living in and photographing the unexplained and unknown caverns. 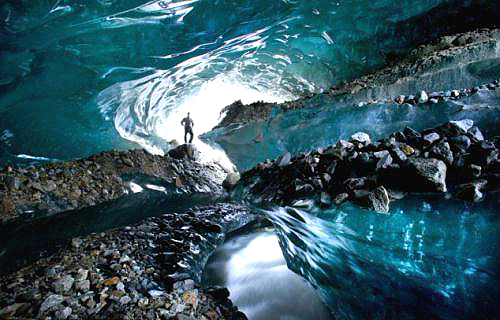 Escapades to hit upon the ideal icy pictures have taken him from Patagonia in South America to Iceland in the North Atlantic, all over the world. He captures the stunning beauty of hidden low temperature landscapes and these amazing pictures show that his journeys are well significant. His marvelous work can be well estimated through his photography work. 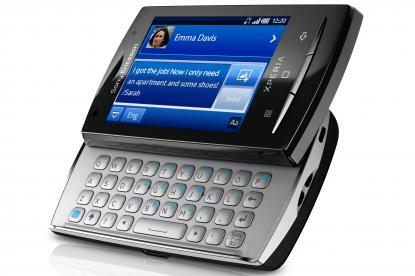 Nokia N8 smartphone has recently released. 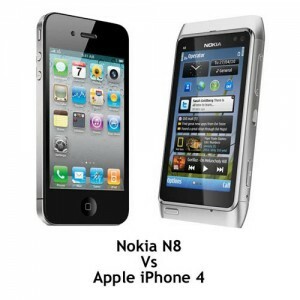 Nokia and Apple have two flagship devices named Nokia N8 and iPhone 4 respectively. 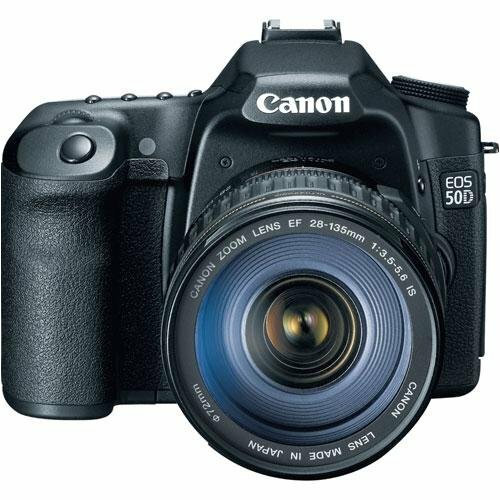 Both these look very good having strong attributes and features. For those who are thinking to pick up Nokia N8 Smartphone, their eyes will be on camera that could be able to deliver picture having best resolution on a mobile device. A detailed comparison between N8 and iPhone 4 is presented here. This comparison is on pictures quality between iPhone 4 and N8. Nokia N8 with 3.5-touchscreen is extremely adequate with 360X640 pixels display and there is an option to watch videos on your TV via your phone. 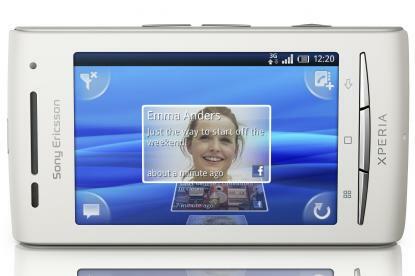 N8’s screen is quite impressive, but we’re not convinced that it’ll be better than the new iPhone 4’s screen. iPhone 4 has an impressive 640X960 pixels display, it is the same size as N8’s. Although, Apple has added highly debated Retina Display technology and is very impressive. Overall it is very difficult to decide which is best, but on paper iPhone 4 clearly has the edge in terms of pixel power and invested technology. 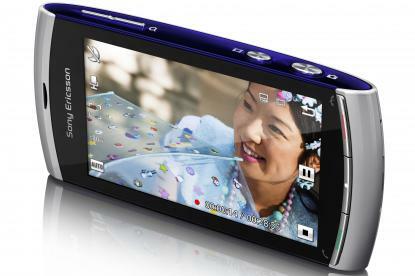 Nokia’s N8 features a massively powerful 12-megapixel camera and Xenon Flash. In short, the Nokia N8 will take some seriously impressive snaps. The iPhone supports a greatly improved camera aspect only with 5-megapixels.There’s also the fact that the Nokia N8 features the largest sensor ever to be put in a mobile device.